Opening: 2nd March 2018, 6 p.m.
Jimmie Durham is an American artist, performer, poet, and an activist of the American Indian Movement advocating for human rights of indigenous communities. One of the most influential voices in the contemporary world of art, he explores the complex relationships between a human being, technology and nature from different cultural perspectives. His name is associated with the major and the most prestigious group exhibitions, such as Documenta or Venice Biennale, as well as many solo exhibitions in the world’s most acclaimed art institutions. Durham is an artist whose rich and versatile artistic practice combines sculpture, drawing, collage, printmaking, painting, photography, video, performance, and poetry. Sculptures made of wood, glass, metal, plastics or stone in combination with animal parts earned him the highest international acclaim. Jimmie Durham questions current standards of human - animal relations. He contrasts the convenient sterile urban environment with elusive enchantment that accompanies meeting a wild animal at large, in its natural habitat which, as the artist argues, has been irreversibly altered by strong fists and feet of the human being. 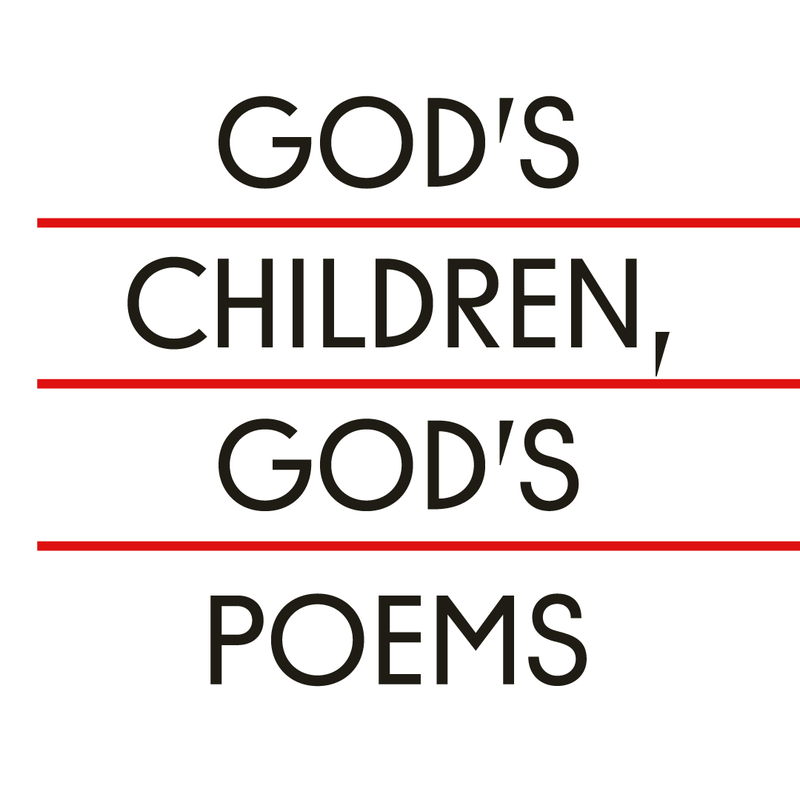 The title of the exhibition makes reference to an old Greek term for animals, which describes them as the beloved works of God, “God’s children” or “God’s poems”. The series of 14 works presented at the exhibition in Muzeum Sztuki includes artworks, in which the artist used the skulls of animals, such as: bison, reindeer, deer, muskox or the Great Dane. Each animal featuring at the exhibition, often coming from vulnerable, endangered species, lives or used to live in Europe and is the biggest representative of its family. By assembling their skulls with the waste produced by our civilisation, Durham, in a way, brings them back to life. By giving them new bodies, he brings them back into our world. By exploring the relationships between the human being and animals, Jimmie Durham creates a new narrative about interspecies communities and unity going beyond the European classic dichotomies of nature vs. culture, human vs. non-human, and object vs. subject. He highlights the deconstruction of cultural and ethnic authenticity based on revealing cultural principles of classification and construction, in particular the dualism of nature and culture. At the exhibition we will see, inter alia, the endangered species of European bison, who survived only in closed breeding farms. Brown bear and Euroasian lynx could, with the help from humans, be returned to their original habitats. This is why the choice made by Durham when he decided to include certain animal species into the exposition challenges such a simplified distinction between nature and culture. The exhibition prepared in cooperation with Migros Museum für Gegenwartskunst in Zürich.